PF Mathews, the writer of the movie, while speaking to Silverscreen earlier had said “It’s a thriller set in a hospital for those with mind-related disorders. The hospital is located in a hill station and Fahadh Faasil essays the role of doctor.” Mathews is the writer of the award-winning film Ee Ma Yau. 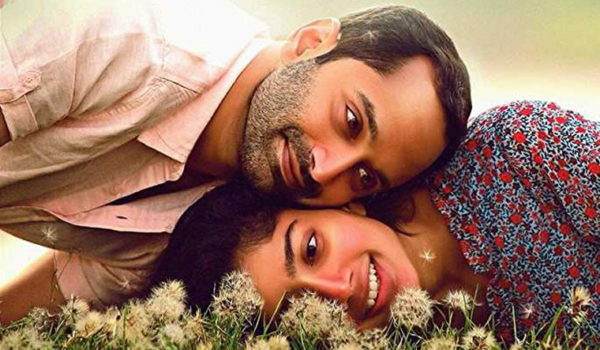 The teaser then shows Sai Pallavi’s Nithya about whom Fahadh Faasil had referred to earlier. With her long hair hanging low in front of her face, she is hardly recognizable and at once slaps Fahadh Faasil who takes her condition lightly. She strides along the walls of the room, sits cross-legged staring at the wall, plays with a thread and does everything a person with chained legs can within the confines of a room. The teaser, which began with Fahadh Faasil, comes to a close with Sai Pallavi, walking past and her fingers rubbing along the bars of her cell. “Prakash Raj appears in a pivotal role, although it is not a full-fledged one,” Mathews had previously said. Atul Kulkarni plays a character that appears throughout the movie while Ranji Panicker is also part of the cast. None of them have been featured in the teaser though. Athiran has been directed by debutant Vivek. Music for the movie is composed by debutant Jayahari. Music composer Ghibran is scoring the background music. The movie is scheduled for release in April. Fahadh Faasil had won laurels for his performance as Shammi – a psychopathic villain in Kumbalangi Nights. 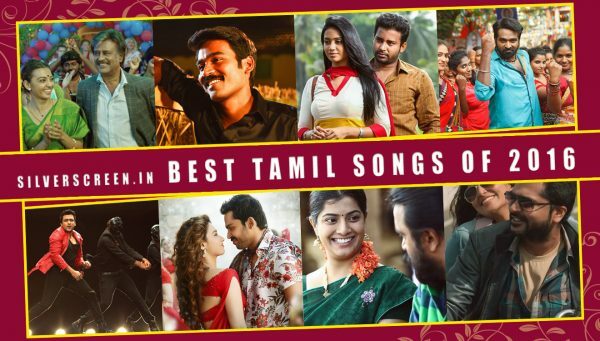 His latest release is Thiagarajan Kumararaja’s Super Deluxe in Tamil. 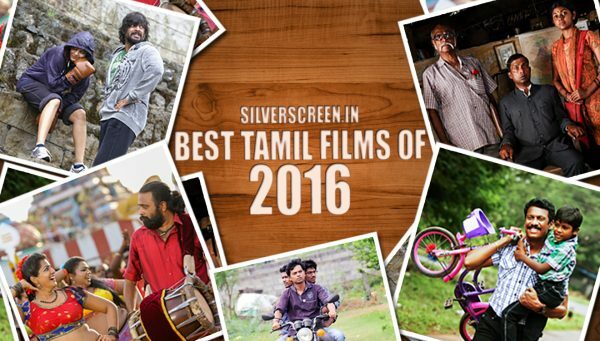 The movie comprising an ensemble cast of Vijay Sethupati, Samantha Ruth Prabhu, Ramya Krishnan and Mysskin has been garnering strong reviews. Fahadh Faasil also has Anwar Rasheed’s Trance gearing up for release this year. Meanwhile, Sai Pallavi makes a comeback to Malayalam after three years. After debuting with the Nivin Pauly starrer Premam in 2015, the actress was last seen opposite Dulquer Salmaan in Sameer Thahir’s Kali in 2016.